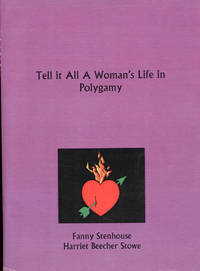 Provo, UT: Selva, 1997. Clothbound. New. Roger Conant is the nation's senior herpetologist, the doyden of an unrelentingly intense group of specialists whose enchantment by reptiles adds interest to their profession as wel as their subjects. 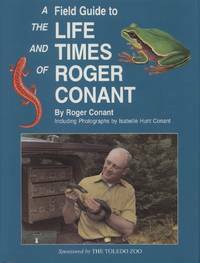 Scientist, editor, and author (of more than 240 papers and twelve books), Dr. Conant's encyclopedic knowledge of 'herps,' zoos and the care and mentoring of more herpetologists is as instructive as it is legendary. But Conant's long, rich life has been so complex that it could only be appreciated with a field guide, so he has produced one. A marvelous tour de Conant! -- William Conway, President, Wildlife Conservation Society. Pages: xxiv, 260 p. In his new preface, Edward O. Wilson reflects on how he came to write this book: how the insect societies led him to write Sociobiology, and how the political and religious uproar that engulfed that book persuaded him to write another book that would better explain the relevance of biology to the understanding of human behavior. 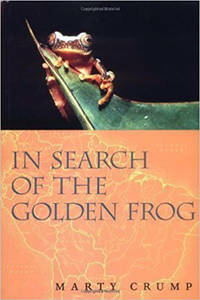 245 Pages Pulitzer Prize–winning biologist Edward O. Wilson imparts the wisdom of his storied career to the next generation. Edward O. Wilson has distilled sixty years of teaching into a book for students, young and old. 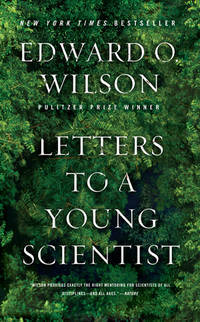 Reflecting on his coming-of-age in the South as a Boy Scout and a lover of ants and butterflies, Wilson threads these twenty-one letters, each richly illustrated, with autobiographical anecdotes that illuminate his career—both his successes and his failures—and his motivations for becoming a biologist. At a time in human history when our survival is more than ever linked to our understanding of science, Wilson insists that success in the sciences does not depend on mathematical skill, but rather a passion for finding a problem and solving it. 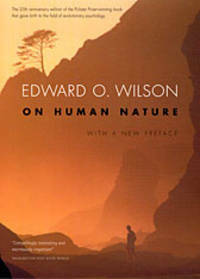 From the collapse of stars to the exploration of rain forests and the oceans' depths, Wilson instills a love of the innate creativity of science and a respect for the human being's modest place in the planet's ecosystem in his readers. Pages: x, 99 p. One of the earliest New World naturalists, José Celestino Mutis began his professional life as a physician in Spain and ended it as a scientist and natural philosopher in modern-day Colombia. Drawing on new translations of Mutis's nearly forgotten writings, this fascinating story of scientific adventure in eighteenth-century South America retrieves Mutis's contributions from obscurity. In 1760, the 28-year-old Mutis—newly appointed as the personal physician of the Viceroy of the New Kingdom of Granada—embarked on a 48-year exploration of the natural world of northern South America. His thirst for knowledge led Mutis to study the region's flora, become a professor of mathematics, construct the first astronomical observatory in the Western Hemisphere, and amass one of the largest scientific libraries in the world. He translated Newton's writings and penned essays about Copernicus; lectured extensively on astronomy, geography, and meteorology; and eventually became a priest. 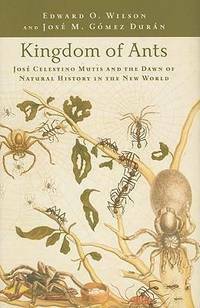 But, as two-time Pulitzer Prize–winner Edward O. Wilson and Spanish natural history scholar José M. Gómez Durán reveal in this enjoyable and illustrative account, one of Mutis's most magnificent accomplishments involved ants. Acting at the urging of Carl Linnaeus—the father of taxonomy—shortly after he arrived in the New Kingdom of Granada, Mutis began studying the ants that swarmed everywhere. Though he lacked any entomological training, Mutis built his own classification for the species he found and named at a time when New World entomology was largely nonexistent. His unorthodox catalog of army ants, leafcutters, and other six-legged creatures found along the banks of the Magdalena provided a starting point for future study. Wilson and Durán weave a compelling, fast-paced story of ants on the march and the eighteenth-century scientist who followed them. A unique glance into the early world of science exploration, Kingdom of Ants is a delight to read and filled with intriguing information.